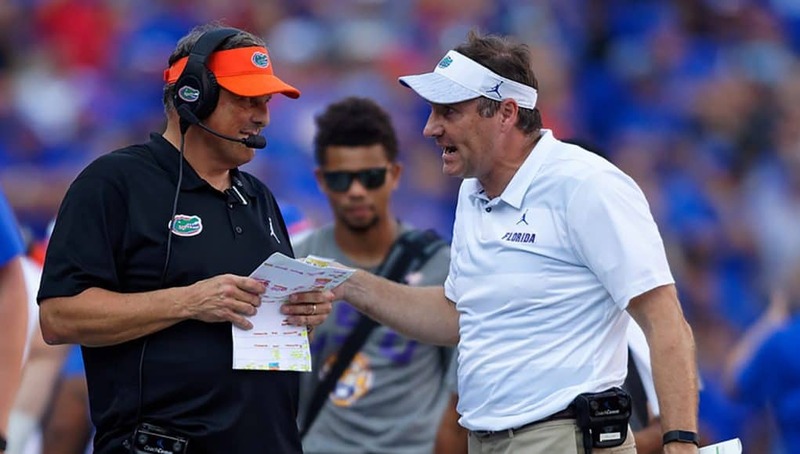 Last week, the Florida Gators hosted several prospects on campus including one from the state of Alabama that’s one of the top players in the country. 2021 defensive back Ga’Quincy McKinstry (6-1, 175, Pinson, AL. Pinson Valley) was in Gainesville and got to do several things. McKinstry watched the Florida Gators go through spring practice and he focused on the play of the defense and the defensive backs. While on campus, McKinstry got the chance to meet the Gators coaching staff for the first time and got a message from them. Defensive backs coach Torrian Gray spent a lot of time with McKinstry and had a message for how the defensive back would fit into the Gators defense. Head coach Dan Mullen also spent some time with McKinstry last week and he made it known that the Gators want the 2021 prospect in Gainesville. McKinstry has 16 offers already but he says Florida is a school that he likes a lot because of a few things.